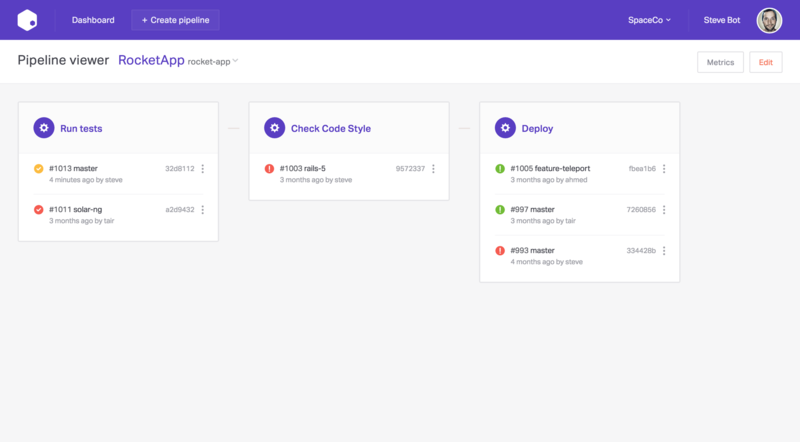 Turn complex deployments into repeatable and manageable workflows so that anyone on your team, whether they're a designer, manager, or developer, can follow the same process and deploy with confidence. Define the branches of your pipelines and Dockbit will automatically deploy changes when it sees a matching Git commit. Auto Deploy helps you deploy fast and embrace continuous software deployment. 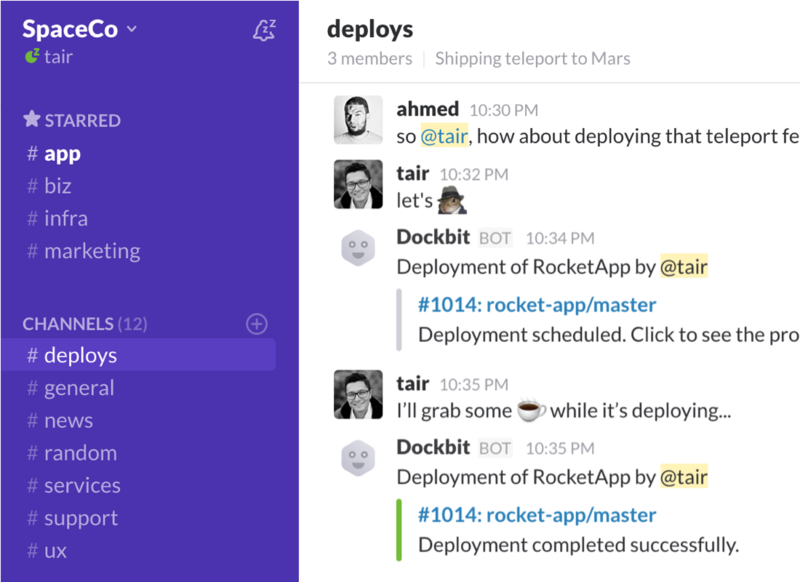 Dockbot is your friendly neighbourhood chatbot, always there to help you and your team deploy with confidence inside Slack. Once installed, just type /dockbit help to see all the cool things Dockbot can do. Lock your pipelines to prevent others from accidentally deploying to a shared environment, whether it’s a Staging box you use to verify new features or your glorious Production. Locking is as simple as running /dockbit lock in Slack. Know exactly what is happening when, where and for how long. 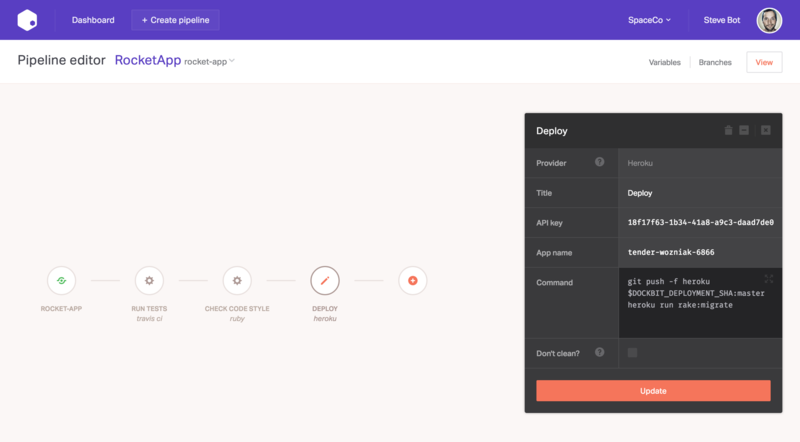 Dockbit looks across all your integrations, and brings deployment logs, environment variables and per-stage configurations into one place. 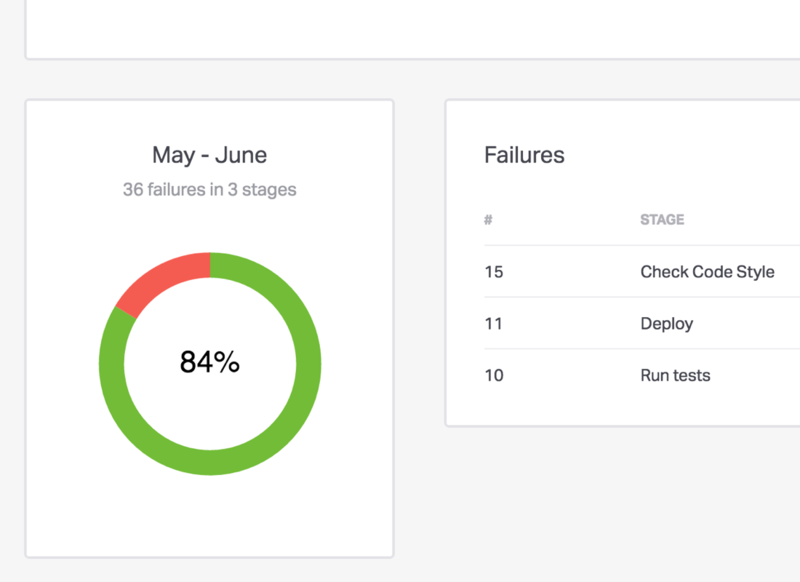 Provide your team with valuable metrics about your deployments, keep an eye on your deploy velocity, identify and remove potential bottlenecks, and ship features to your users better. All from inside Dockbit. Trigger a deployment and Dockbit will take care of queueing, scheduling and execution for you. 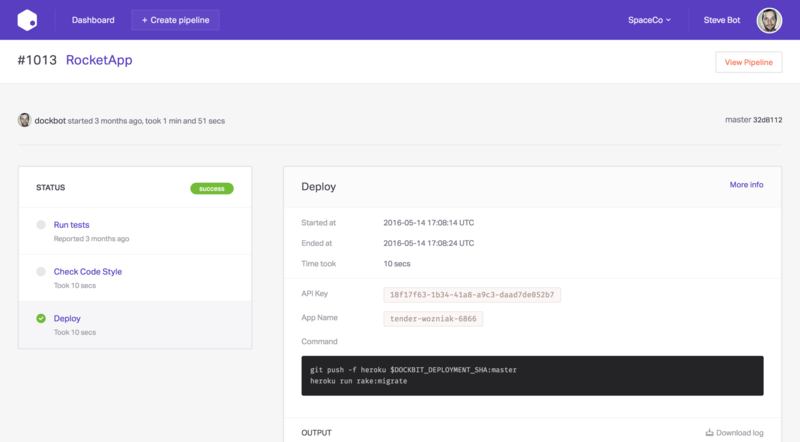 Combine Deployment Queue and Auto Deploy to turn your pipelines into a continuous deployment machine. Enable manual confirmation steps for your deployment pipelines to ensure nothing broken gets to your users. Dockbit will pause the deployment flow, request a confirmation from your teammates in Slack and notify others of the review status. 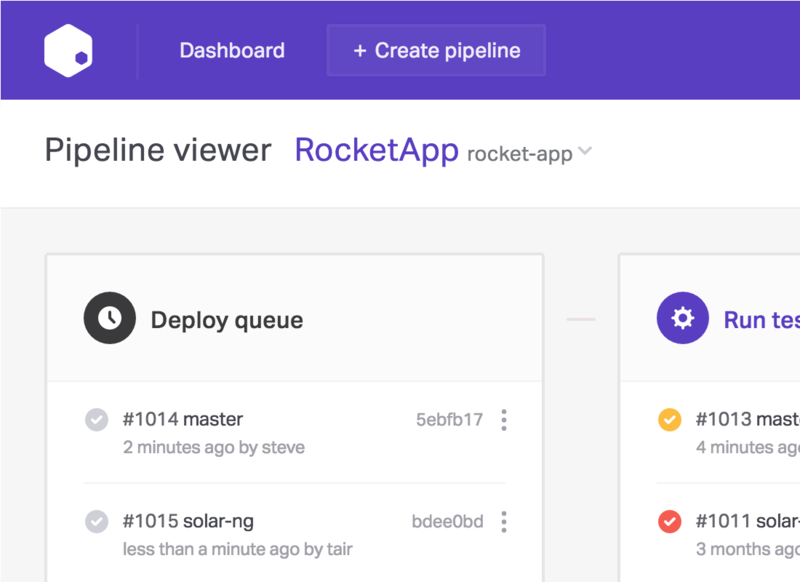 Keep track of your team's code as it travels through the deployment pipeline with our real-time dashboard. Now anyone on your team can see what’s being shipped, who’s been deploying and where things fall over. Your team no longer needs to maintain custom scripts and dodgy integrations. 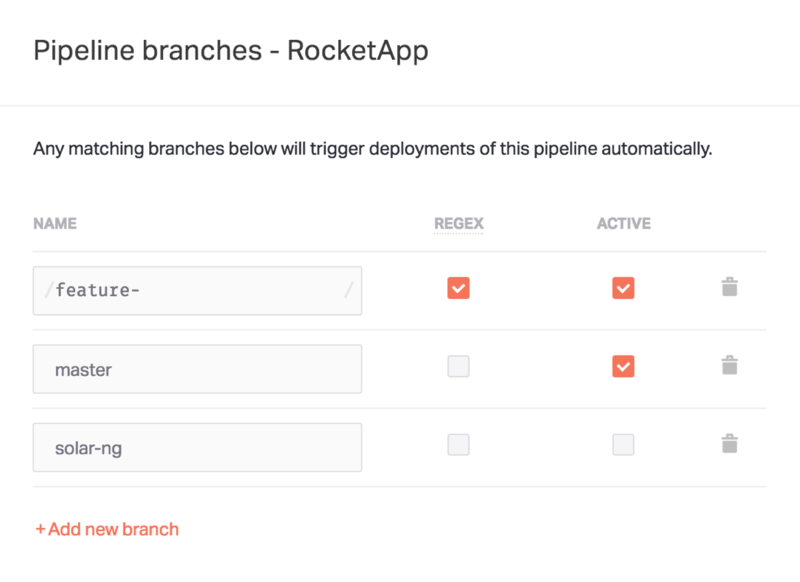 Our growing collection of integrations lets you bring all the tools and services you use to deploy your apps together in one place.